With the single release of "Star-Crossers" FKAjazz is illustrating with refinement, the eclectic musical journey he has been on since his first release as a jazz musician in 2010, Starting Point (under his legal name Samir Zarif). Deemed a "triple threat, Musician/Producer/Writer" by United Press International, Samir Zarif aka FKAjazz has took the scene by storm with his 2017 debut release, Stereotype Threat, a groundbreaking sophomore album under his new moniker, FKAjazz. 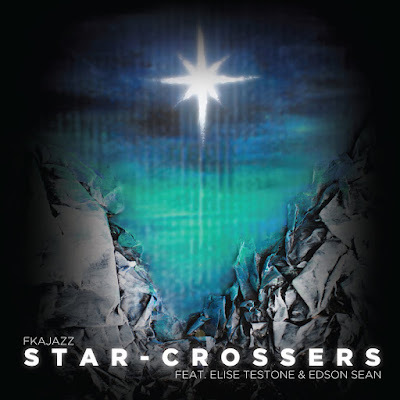 Now set to release his newest single "Star-Crossers” featuring former American Idol finalist Elise Testone and rapper/singer Edson Sean, FKAjazz is on the move again. Jonathan Widran of Jazziz Magazine writes, "NYC based saxophonist Samir Zarif lays the dynamic groundwork for the possibilities of what jazz is for his generation and provides a vision for what the cherished American art form can be moving forward. 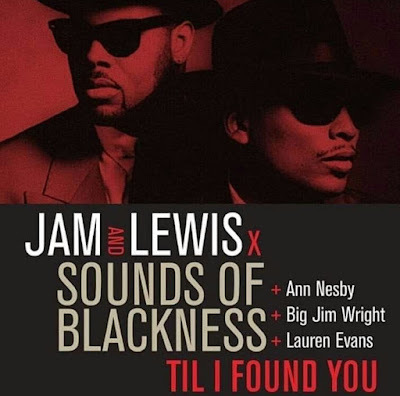 With a freewheeling energy driven by the still simmering melting pot of influences that drive his musical passion – traditional jazz, R&B and hip-hop – [his music] is the culmination of a multi-faceted journey that transcends easy definitions. It’s always evolving with a sense of grooving and improvisational wonder and discovery." As Christian Wissmuller of JazzEd Magazine put it "[FKAjazz is] moving jazz forward even further into new and exciting territories, incorporating elements of hip hop, traditional jazz, R&B, and other musical forms. Ironically, at first listen, Star-Crossers wouldn’t be categorized as a jazz record. But given the artist’s background, it’s safe to say there is heavy influence that is piloting the music beyond a monolithic genre. As he put it in a recent live interview on BRIC TV’s B-Side, “my goal is not to just pay homage to the foundation of jazz but to all Black American Music.” Rumor has it there is an album on the way softly spoken to drop this Fall 2019. Edson Sean, heavily influenced by legends such as Stevie Wonder, Big Daddy Kane and Donny Hathaway. Sean is an award winning producer, composer, songwriter and multi-instrumentalist. Edson Sean has travelled to West Africa with Jazz at Lincoln Center, toured with his own band, The Experi3nce, and has collaborated with Grammy Award winning producers such as Diamond D and David Banner. Elise Testone is the perfect combination of soul, rock, attitude and restraint. A former American Idol finalist, Testone has toured extensively and has appeared on such popular TV programs as The Tonight Show with Jay Leno, The Ellen DeGeneres Show, Live with Kelly, Access Hollywood, Good Day New York, Good Morning America and others. Artwork: Original Art Piece by Keiwen Tam, Photo & Design by Taesong Kim.